My name is Lars and I am a bike nerd. 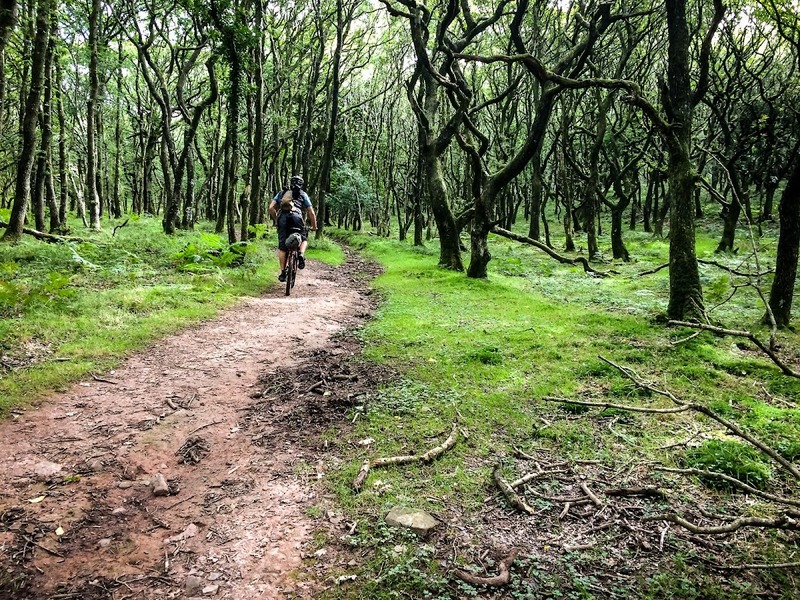 This is my blog about mountain biking, endurance racing, bikepacking, bike building, DIY gear making (MYOG) and generally getting away from all the noise and enjoying the great outdoors. My Dad surprised me with a Trek Antelope 800 for my birthday in 1991. 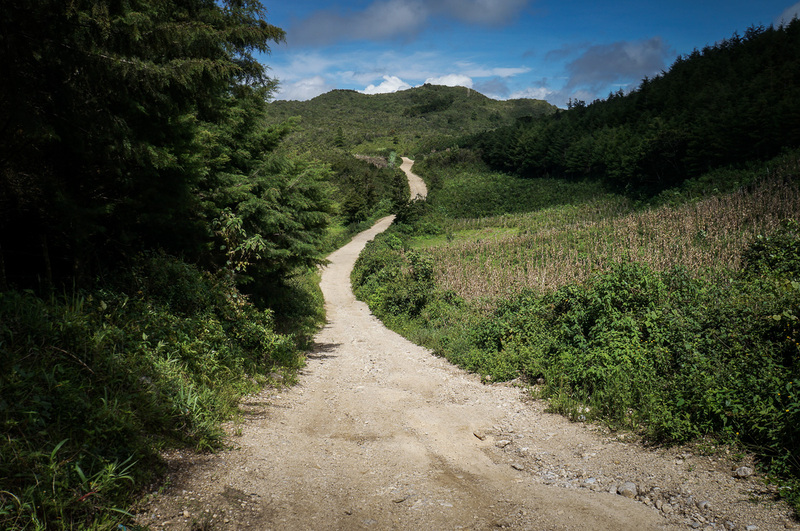 I rode that bike to death, memorising the local trails and logging roads. I progressed through a series of 90s hardtails, sometimes joining local XC races in WA State with my Dad and high school buddies. Since moving to England in 2002, I’ve gone through stages of ‘not riding bikes at all’ *gasp* to riding everyday. Around 2008, the bike bug took a strong hold of me and I’ve been fairly obsessed ever since. In 2013, my partner Jenny decided she wanted to go travelling. She pleaded with me that we should both take a career break and go on a big adventure. I was reticent. All I could think of was sitting on trains and planes and listening to loads of other tourists ask dumb questions whilst playing with their iPhones on selfie sticks. Jenny found my weak spot. She started researching ‘bicycle touring’, something she’d not even heard of previously, and cunningly used bikes as the carrot to get me excited about planning a long bicycle touring adventure on the backroads of Central America. We set off from Mexico to Colombia in 2013. It was an adventure born out of our mutual love for music, culture and travel, and obviously my obsession with bikes. We travelled slowly, mostly on dirt roads, practicing Spanish and meeting all kinds of people along the way. 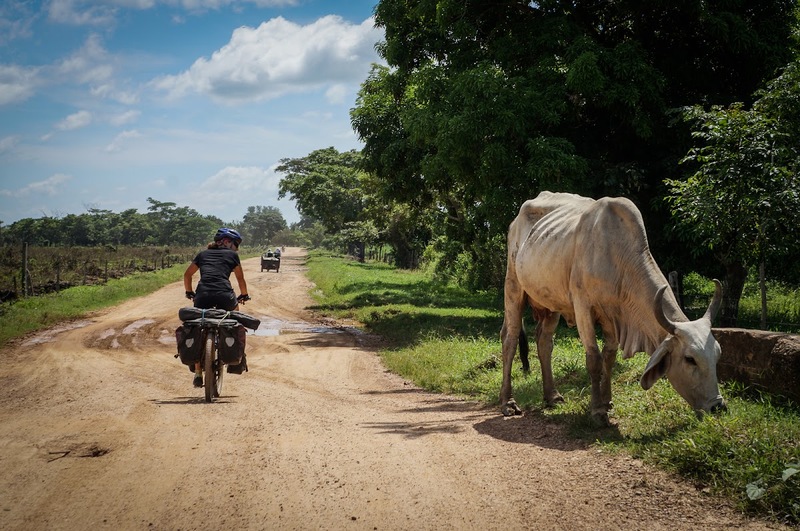 Jenny ponders a massive cow on the dirt roads through the Magdelena lowlands of Colombia, still lugging the children’s guitar that we picked up in Mexico (Nov 2013). Since finishing our bicycle tour, we’ve both refocused our energy into our careers and bought a house. Consequently, this blog now serves as a photo journal for my micro adventures – especially bikepacking, ITT events and ‘making your own gear’ (MYOG). I’ve posted some accounts of bikepacking in Wales, England and Spain, and I’ve completed the Bear Bones 200 ITT in 2014 and 2015. I completed the Highland Trail 550, Scotland in May 2016. Check out the post here. Oh I have just read about the enforced pause in your adventure. Hope you recover full health soon Lars and all the best to you both. You have already done wonderful things and may your travels and memories bring you joy and strength always. Honour our beautiful planet, Earth – our home! So what happened to these two…not misadventure I hope. I wanted to find out as I have been researching the Darien Gap in the context of the World Heritage nomination/listing for the Darien National Park. Why did the blog suddenly stop? I am a cyclist and used to live in Panama. Are you interested in cycling through the Darien Gap? I am a cyclist and used to live in Panama. Are you interested in riding through the Darien Gap? Pete – I think that would be pretty dangerous. What would be your strategy? Llegué de rebote al blog y me parece francamente una idea fantàstica! Me encantaría tener las piernas que se necesitan para recorrer Latinoamérica en bicicleta! Soy músico chileno, radicado en Santiago, amigo de Jenni García. Quedan cordialmente invitados a mi hogar (hay harta música sonando por acá), claro… si es que se animan a meterse al bullicio de una ciudad… No tenemos patio para carpas pero el corazón es grande! Greetings to you both. Bonnie sent the link to your site. The adventure looks wonderful. no flats! It sounds like a well deserved break from the 9-5. My wife, Barbara, and I have been coming to San Miguel as a couple since the early 70’s. we have a home here and while here I mt. bike all around the countryside. On of my sons told me about Strava.com and so I signed up. There was this crazy guy Lars doing rides that only I thought I knew. I asked Lars if I could “follow” him on Strava and now I am learning all about you two and what you are planning. Wow, what fun, oh to be young again! I can’t wait to follow you two for the next 18 months. I am so happy for you and your spirit of adventure. Hi John! That’s a great story about how you found us! The interwebs work in mysterious ways! We’re planning to head SW to the coast in about a week, but I will probably squeeze in a few more rides before then. Happy riding and enjoy the sunshine! Hello Marconi, nice to hear from you. Glad to hear you found our site. I see a nice looking Thorn on your blog. I am intrigued about the Audax scene in Brasil. We will be sure to get in touch when we reach Brasil! All the best for your tour of Europe! Yeah! And I say it was very complicated to import this frame due to Brazilian bureaucracy. But arrived well and is a delight! Hugs. I love your tales of getting started, which is, after all, the most critical and amazing stage! Buen viaje!